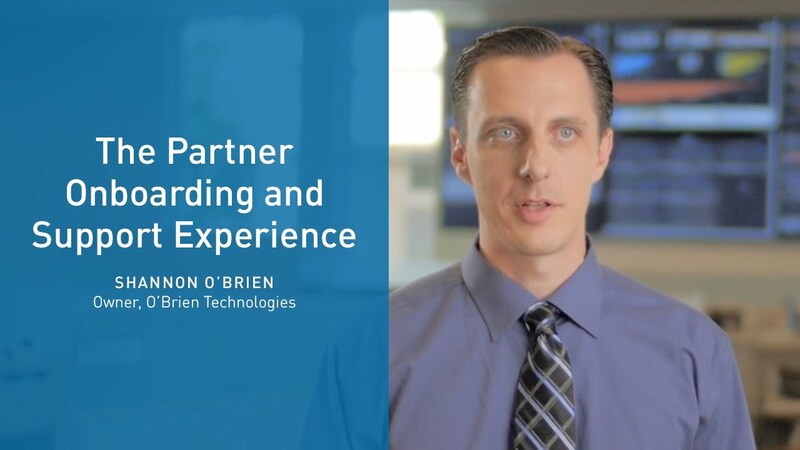 Intermedia Office In The Cloud | Core Technologies, Inc.
Get your essential IT services from one provider—and get the freedom to focus. Intermedia’s Hosted Exchange offers business-grade email, calendar and contacts—backed by our famous Worry-Free Experience™. Fully integrated and mobile, it unlocks the power of Outlook to help make your business more competitive and agile. It’s a key component of our Office in the Cloud suite. Intermedia enables you to create a simple customized email address for your company for a low monthly fee per mailbox. If you don’t have a domain name, we can help you get one. Extend rich, reliable calling features that let you sound like a big business—and operate like one. With Hosted PBX from Intermedia, you can preserve capital and slash operational costs. And experience high levels of reliability and complementary migration. Intermedia’s Smart800 service offers toll-free numbers for businesses that need low rates and flat, per-minute pricing. With Smart800, you get a vanity number to brand your business and our simple online control panel for easy administration. With SmartFax Pro, customers have full faxing capabilities on any Windows computer. This includes sending and receiving faxes to and from any fax machine. 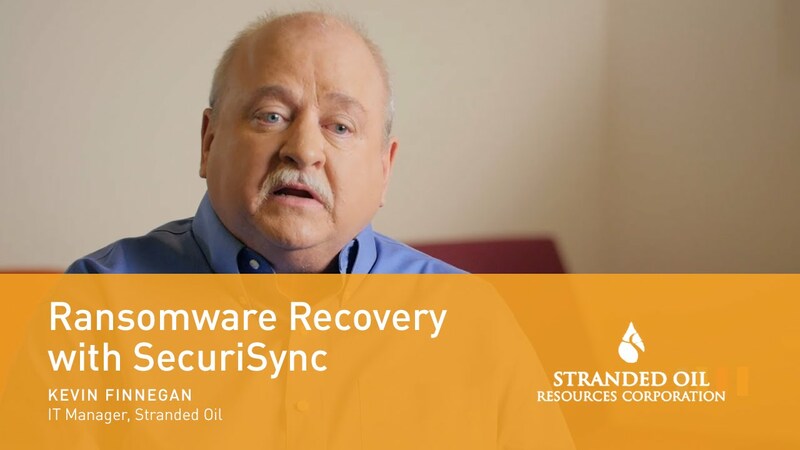 SecuriSync offers simple, secure, cloud-based backup with folder and file sharing. You can even share with people who don’t have it installed. And SecuriSync boosts mobility by keeping files and folders backed up up-to-date and accessible through Mac, Windows, iPhone, iPad, Android, Windows Phone, BlackBerry—or through a web browser. Protect your data. Intermedia’s Outlook Backup is an easy-to-use, web-based tool that allows you to protect your locally stored Outlook data from crashes or lost devices. Get the latest versions of Word, Excel, PowerPoint, Outlook and more. Powered by Office 365, Intermedia Office Apps is available for desktops, mobile devices, and the web. 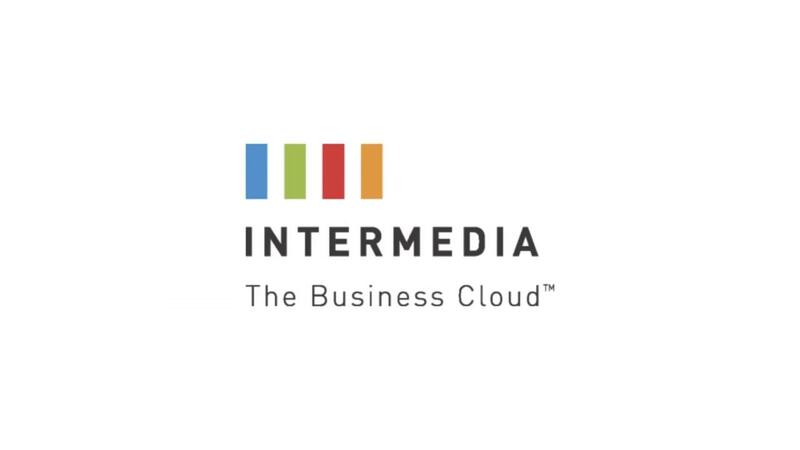 Available through a flexible monthly subscription, Intermedia Office Apps is always up-to-date, integrated with our Office in the Cloud suite of services. Intermedia’s hosted Skype® for Business offers your business a powerful communication and collaboration tool. Backed by Intermedia’s premium security, 24×7 support and migration capabilities, Skype for Business gives you and your employees instant messaging, voice chat, video chat, meetings and shared whiteboard sessions right from your computer. SharePoint is a powerful platform for building shared document repositories, corporate Intranets, and project-specific web sites. 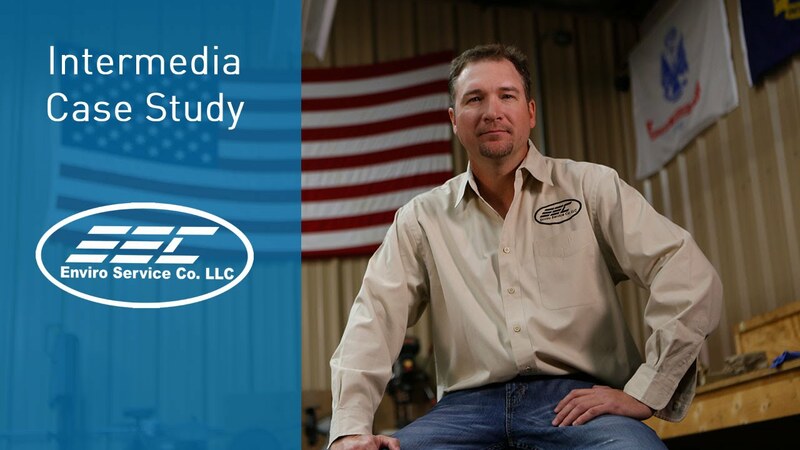 With Intermedia, there is no hardware or software to manage. Your SharePoint portal is accessible virtually anytime and virtually anywhere through a web browser. AppID, the single sign-on (SSO) solution that works for any-sized business, lets you scale your cloud footprint without sacrificing security or usability. With no infrastructure pre-requisites, it’s easy to deploy. And it’s backed by Intermedia’s famous white-glove onboarding, 24/7 support and ongoing innovation. A Private Cloud offers the convenience and cost-effectiveness of the cloud—with the control, agility, and customizations of on-premises environments. Get greater freedom to customize, integrate and control your cloud environment while still benefiting from Intermedia’s Worry-Free Experience. SIP Trunking routes your phone calls over the Internet, instead of through the phone company’s lines. You can use it with most business VoIP phones or even older analog or digital phones. With SIP Trunking from Intermedia, you can lower your phone bills and improve reliability without changing your existing numbers or buying a new phone system. Cloud Server is a highly available multitenant platform that’s architected specifically around superior performance, availability and data protection. Cloud Server is designed to keep you focused on your applications and your middleware. 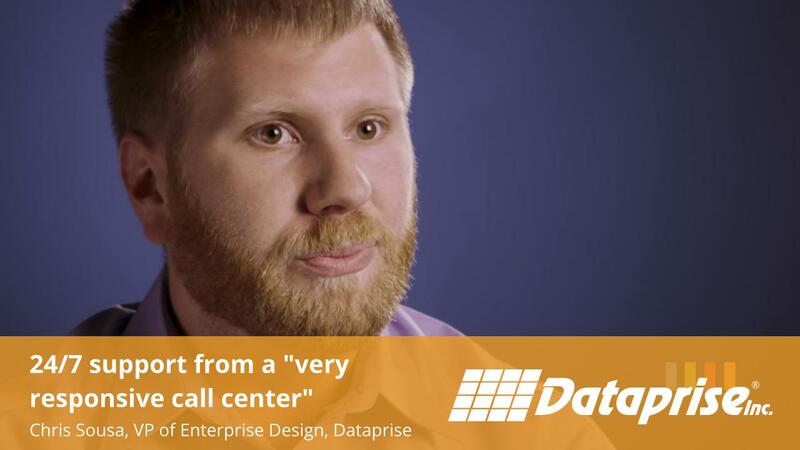 You’ll never have to worry about virtualization, server hardware or datacenter facilities. SmartConferencing from Intermedia lets you accelerate decisions and avoid business travel. It’s a simple, low-cost way to hold phone conferences. Advanced email security is bundled with every Intermedia mailbox to identify, block and delete suspicious email. It keeps you safe from threats that can disrupt your users, damage your hardware or compromise your security. Intermedia’s services are optimized for mobile productivity. For administrators, this includes both a mobile HostPilot app as well as mobile device management features. For users, mobility is core to our services—our Hosted Exchange service, for example, allows you to sync your email, calendars and contacts on virtually any device. We also offer mobile apps or experiences for SecuriSync, Intermedia AppID, and many other services. 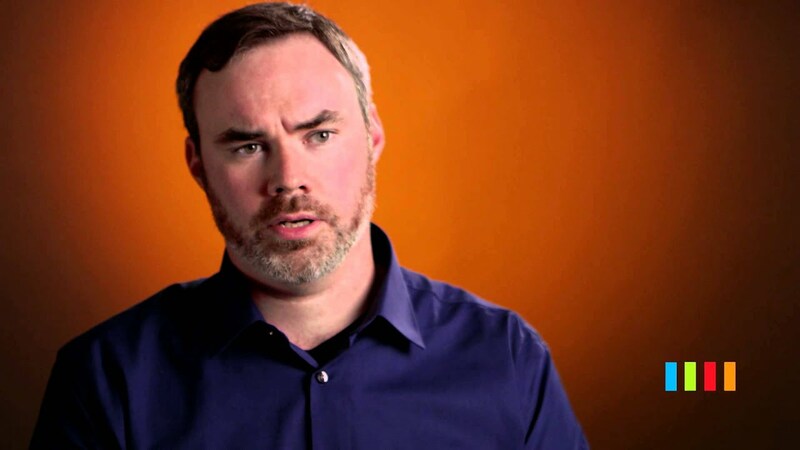 Customers choose Intermedia because we allow them out outsource more of their IT burden. They take this time, money and energy and reinvest it in their business. Intermedia is SOC 2 audited company-wide. So you can have full confidence in the security of our products, network, and infrastructure. And in our ability to protect your data privacy. Intermedia offers 24/7 admin support. We typically answer the phone in less than 60 seconds. And every support team member is a full-time employee. No outsourcing. Intermedia’s security measures and privacy controls can help you ensure compliance with a wide variety of financial and healthcare-related regulations.